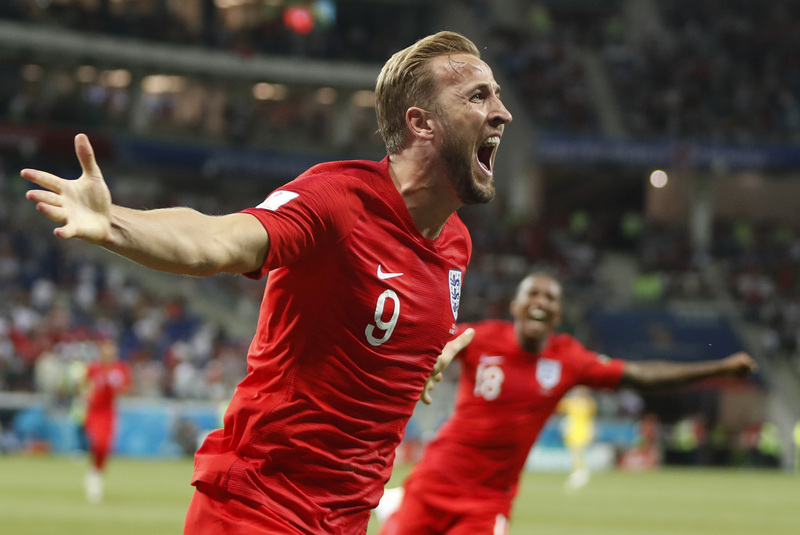 Harry Kane. 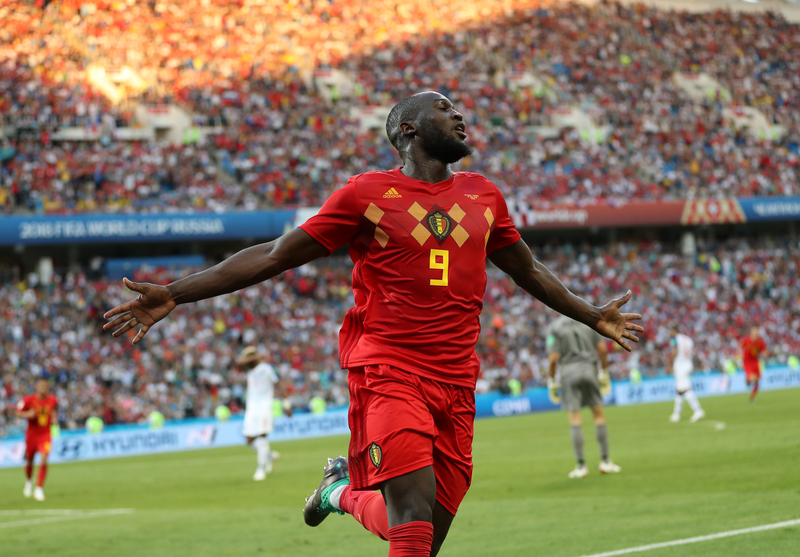 Romelu Lukaku. Stretchers. And VAR. We're watching closely so you don't have to. 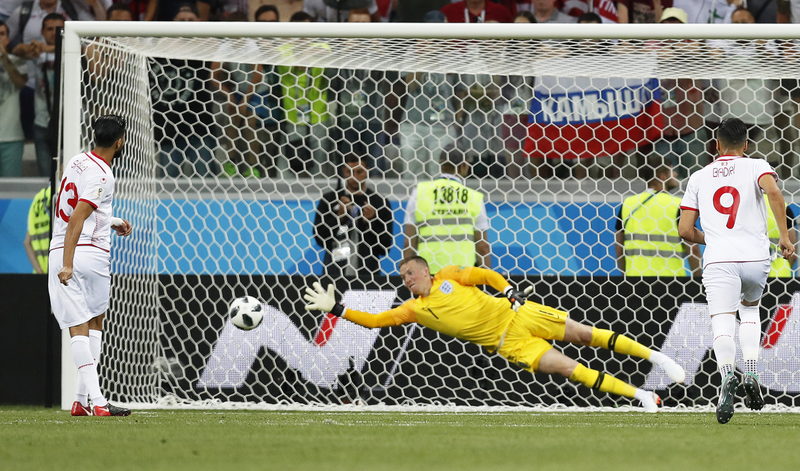 Captain Fantastic did it for England, who very nearly reached new heights of disappointment against Tunisia. 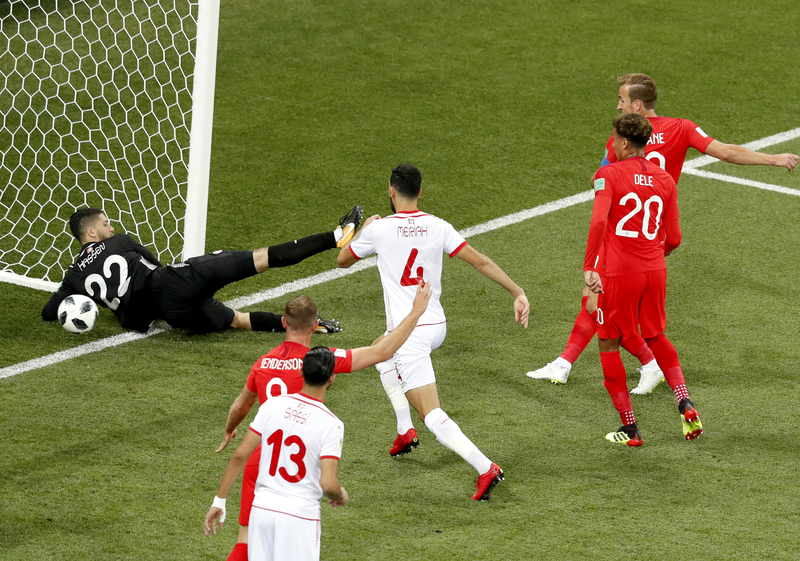 Harry Kane scored twice, with the winner coming in injury time, against a Tunisian side that played much of the match without their first choice keeper and were… well… just not very good really. 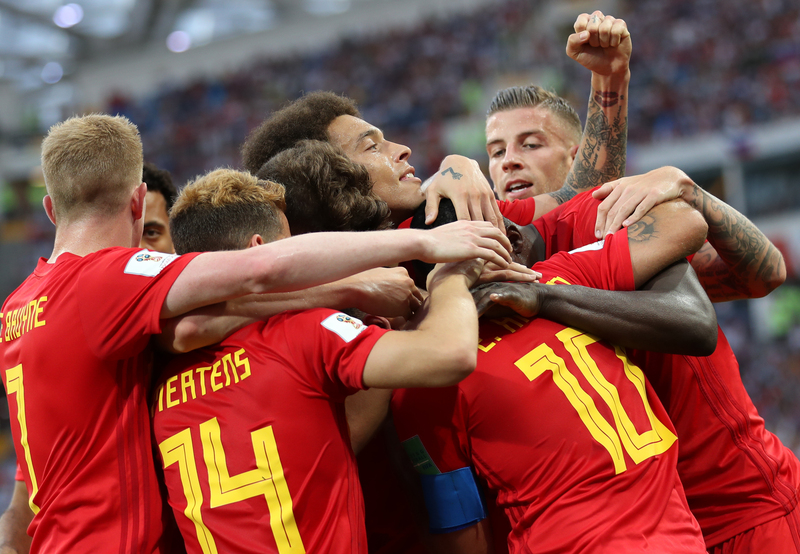 Living up to their tag as dark horses at the 2018 World Cup, Belgium came alive in the second half against Panama. 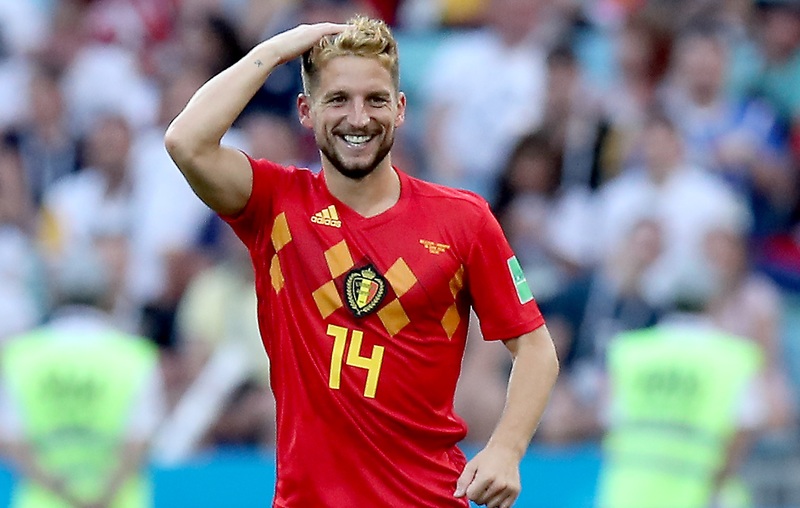 First there was a stunning volley from Dries Mertens, then Romelu Lukaku hit a brace to seal the deal. 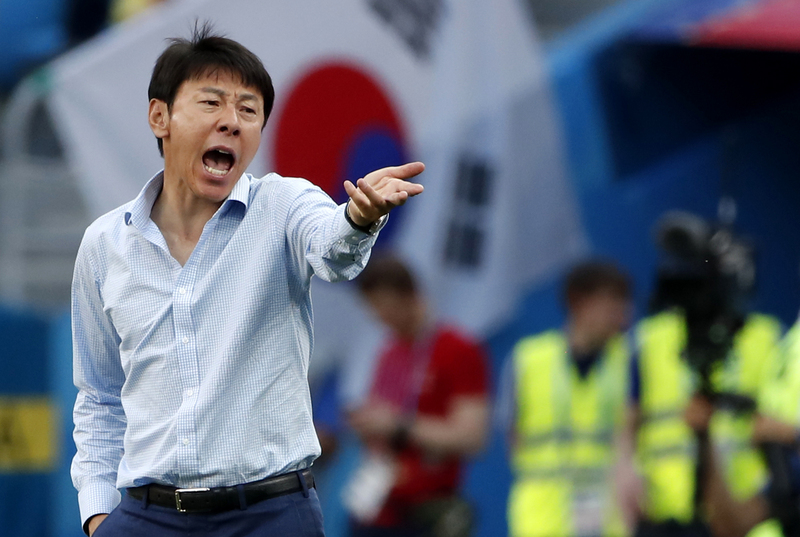 VAR is getting a thorough workout at this World Cup. 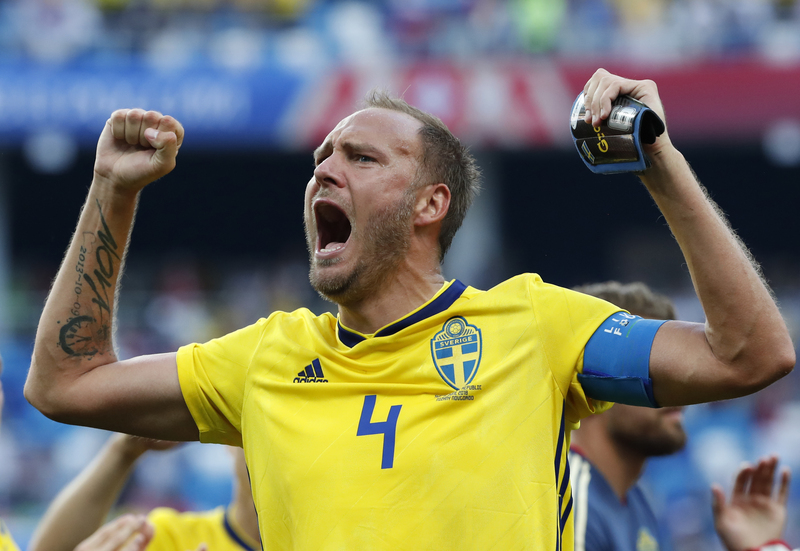 Technology stepped in to award Sweden a penalty, which ended up being the difference against South Korea. 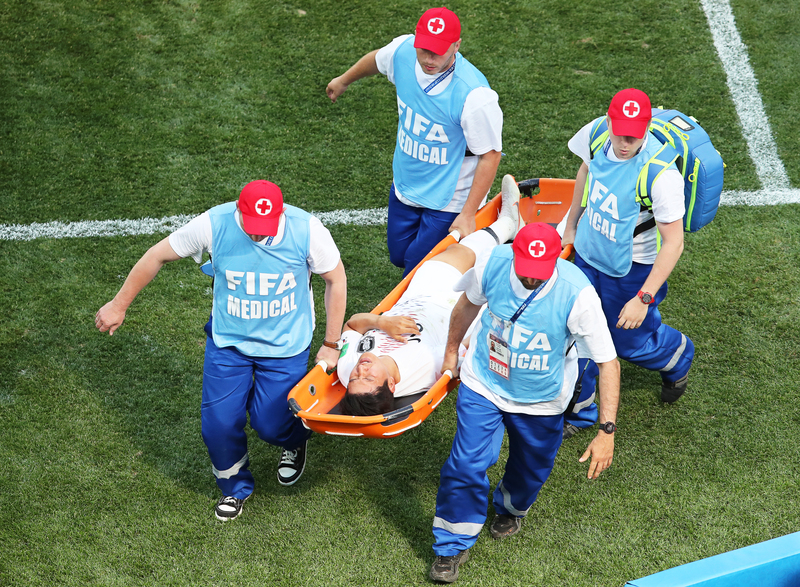 The stretcher is also getting a good run at the tournament. 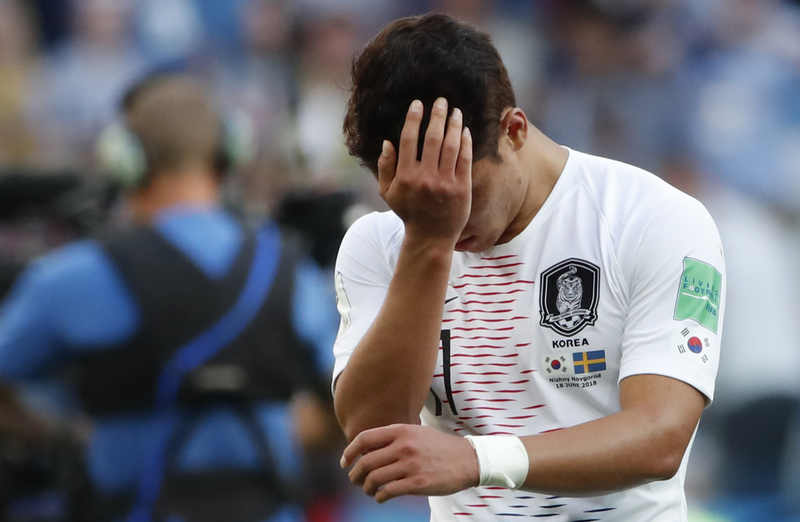 Park Joo-ho was carried off with a suspected hamstring tear on Monday. 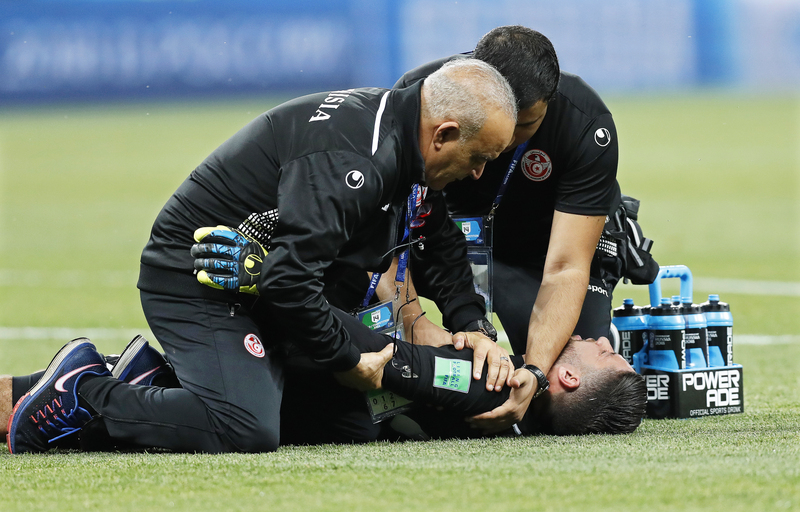 epa06818481 Park Joo-ho (C) of South Korea is stretchered off the pitch after being injured during the FIFA World Cup 2018 group F preliminary round soccer match between Sweden and South Korea in Nizhny Novgorod, Russia, 18 June 2018. EPA-EFE/RITCHIE B. 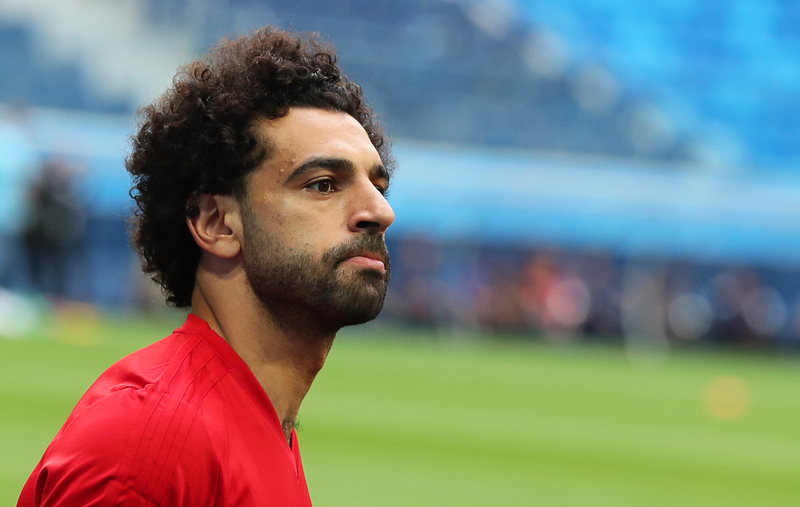 Speaking of stretchers… all eyes remain on Mo Salah and whether he’ll be fit or not when Egypt take on Russia on Tuesday. 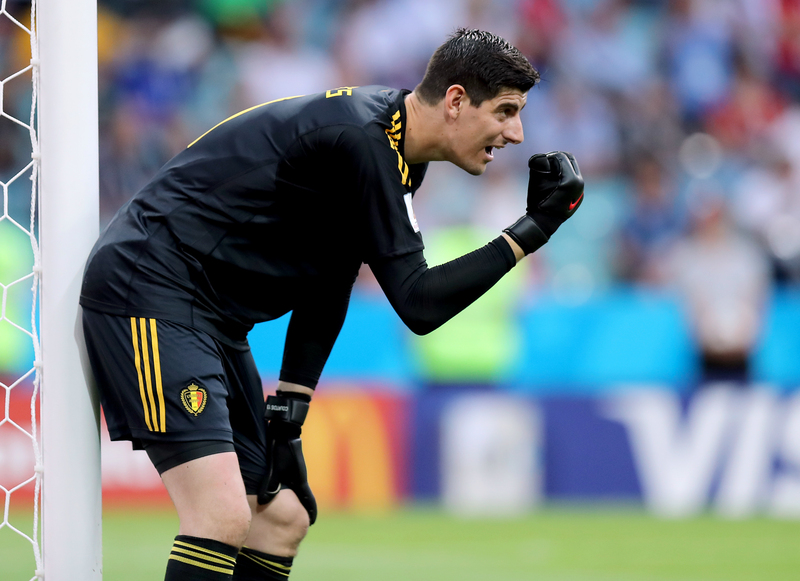 He was on the bench for the opener against Uruguay, but didn’t feature. 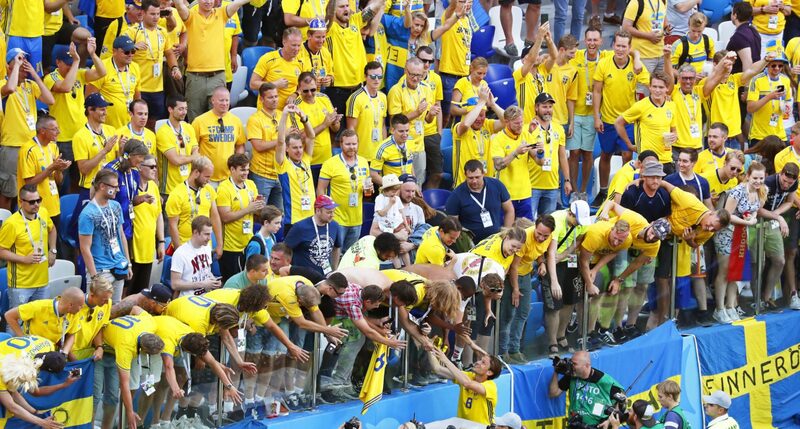 Like that match, everyone is promising he’s fit. But we’ve heard that one before.